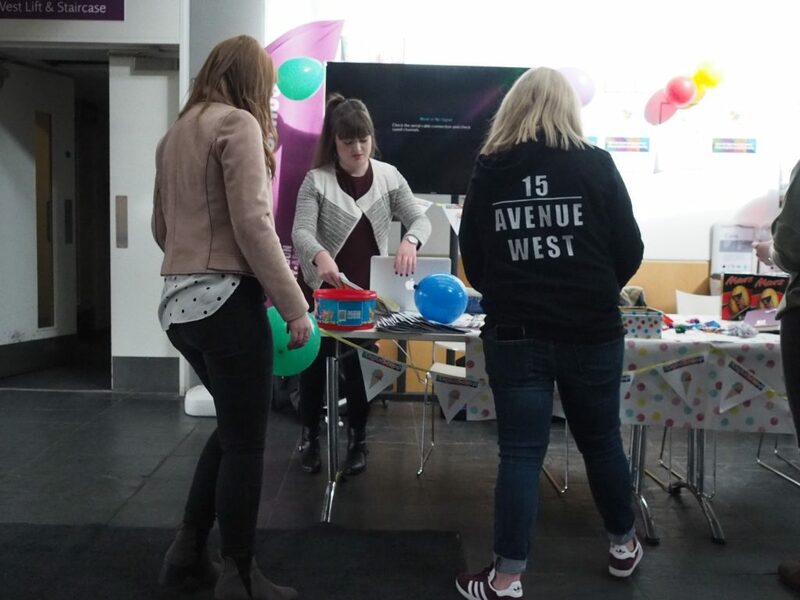 November 19, 2018 April 26, 2018 by Chloe W.
Today’s blog post sadly marks the end of The Digital Scoop this year, but we went out with a bang at The Digital Scoop launch event last week! We’ve seen some amazing outside perspective coming through the classroom door, which has formed the foundations of The Digital Scoop. 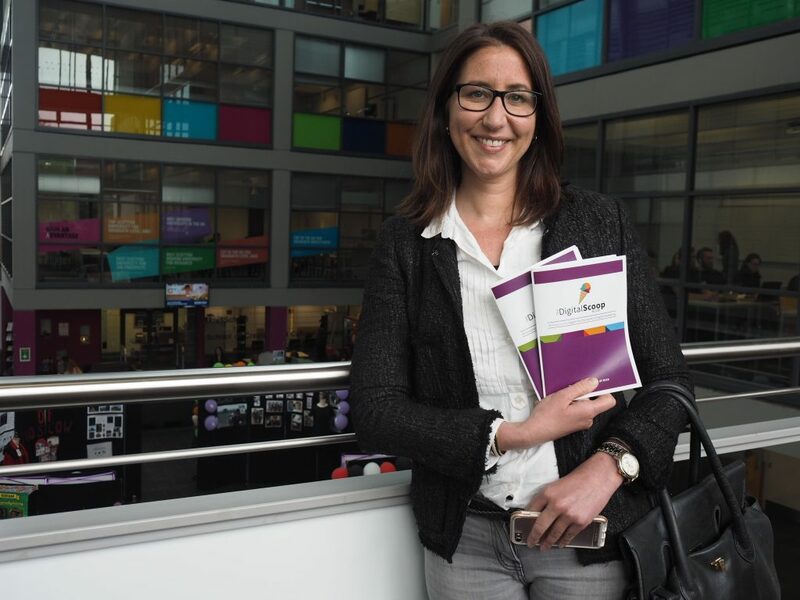 We were inspired by industry experts joining us for guest lectures, from Julie Brander to Jason Stewart. On top of that, we have interviewed digital marketing experts for our podcast, such as Grant Costello. We have proudly brought you the latest insights from professionals in today’s digital marketing industry. 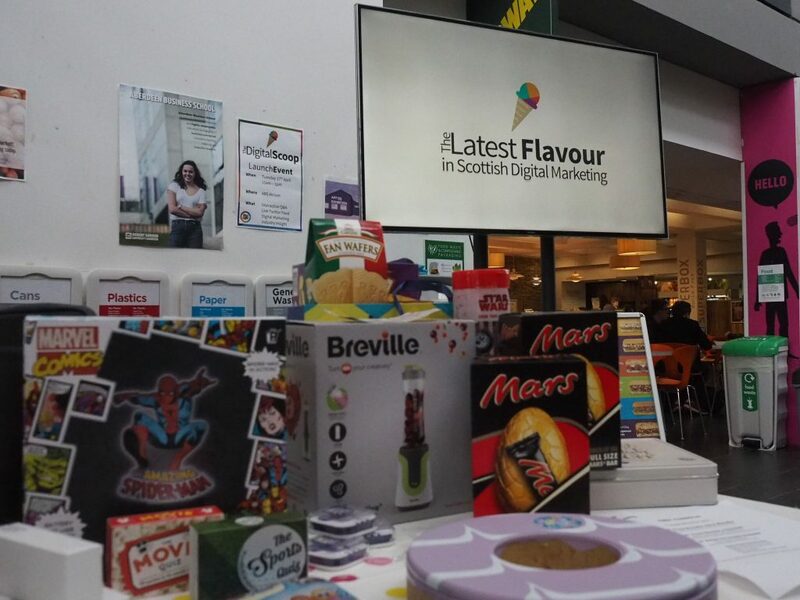 At our launch event last week we came armed with prizes, our amazing Digital Scoop promo video, and bunting of course! 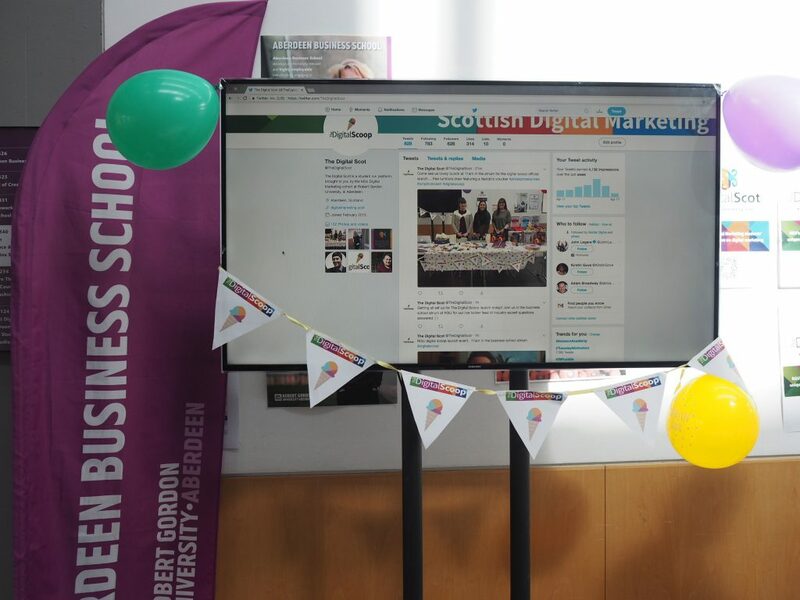 But the main event was our live Twitter feed, where we shared our MSc Digital Marketing course experiences and got the scoop on how RGU students are participating in the digital world. The Digital Scoop Live Twitter Feed. Tweet Tweet! 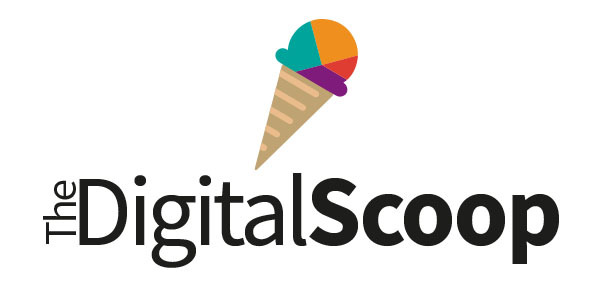 Although it’s goodbye from us at The Digital Scoop, you can still get a taste of the latest flavour in digital marketing through our guest lecture videos and podcast episodes, and see the full interview with Suzanne from The Digital Scoop Launch event on our twitter page!